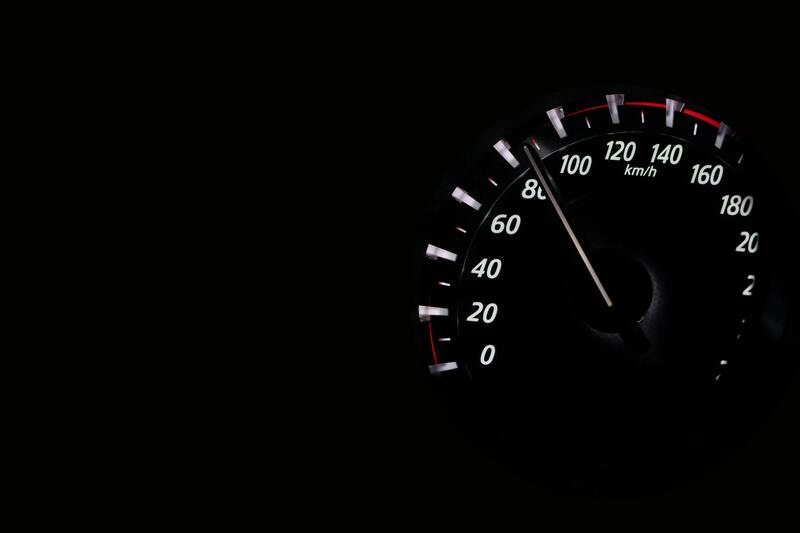 The news broke recently that from 2022 the EU are planning to fit all new cars with speed limiters making it impossible for motorists to break speed limits in the future. The technology behind the initiative is called Intelligent Speed Assistance limiters and the EU Parliament as well as the Council and Commission have approved the necessary legislation to bring in the technology within the next few years. GPS and Traffic Sign Recognition cameras will be behind the newly enforced limits as vehicles with the inbuilt technology recognise the speed signals. What is known as Intelligent Speed Assistance (ISA) is set to come mandatory in European vehicles in accordance with requirements set out by the European Commission. Although there are always those who feel that the traffic monitoring is a form of ‘big brother’ style surveillance the new plans aim to save more than 25,000 lives and avoid around 140,000 motor related injuries in the next twenty years. At time of writing the political agreement has yet to be officially approved by the European Parliament and Council, a process which could take a few months due to the European Parliamentary elections. There’s no doubt that this would be a huge leap forward for road safety and would be welcomed by many but safety doesn’t have to wait until these new measures comes in. So, when you take to the roads, let Cocoon Vehicles assist you with getting you into your next 1, 3, 6 & 12 Month Car Lease. We have brand new 19 plates available for lease and are often available for delivery in just a few days from the approval of a customer application. Why not call the team today and find out how Cocoon Vehicles can help you, 01332 290173 or complete the form below and we’ll be in touch shortly.